And just like that, the endless summer of 2018 finally came to a close. 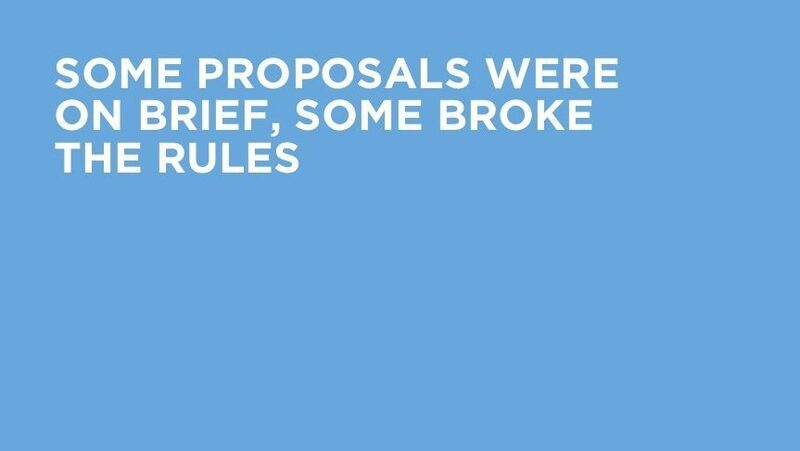 We have a bumper crop of news to share from our busy autumnal months, so much in fact that we’ve split this update into two halves. Read on below for a round up on some of the parties, pictures, collaborations and industry events that accompanied this year’s fall into fall. 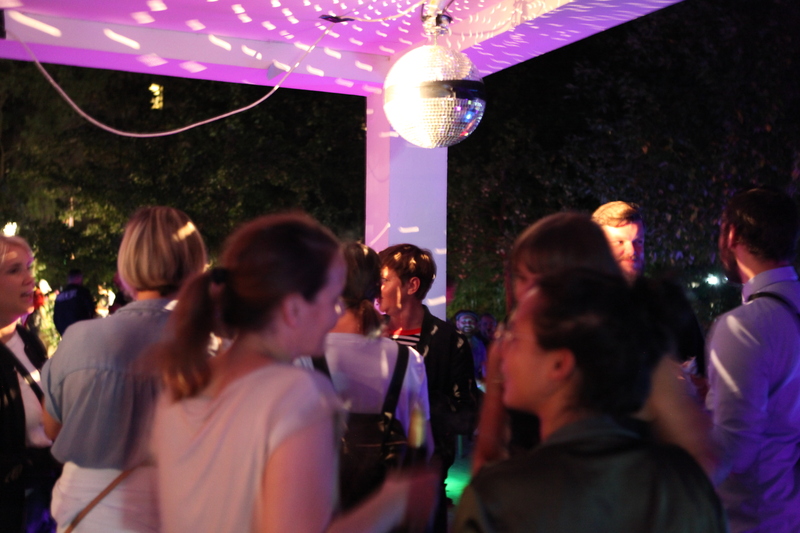 The fall season began with our annual end-of-summer party, which this year doubled as a housewarming bash for our new office space in Berlin Mitte. Our new larger premises were suitably warmed up by our friends and industry partners, who joined us for a superb sundown session of BBQ food, cocktails and music. We welcome guests from thjnk, Bigfish Film, boldbreed, Iconoclast, McCann NY, embassy of dreams, DDB and many more agencies and music companies. Don’t forget to check out our Facebook page for regular updates and you see the full gallery of our summer party photos. 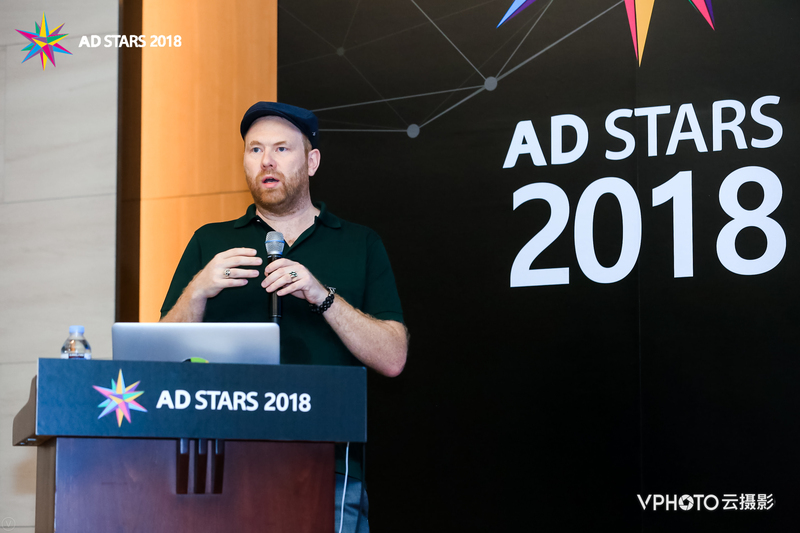 At the end of August we headed to Busan, South Korea, for Asia’s fastest-growing advertising awards show and festival, AdStars. AdStars’ three-day program featured keynote talks and presentations across three streams: Creativity, AD Tech and Open Stage. Our CEO Christian Mix-Linzer’s presentation – ‘Getting to the Core of Your Brand’s Music Identity’ – consisted of detailed case studies and expert insight into the process of building a signature brand sound. The session was part of the festival’s Creativity track, alongside talks by some of the world’s top creative talents. 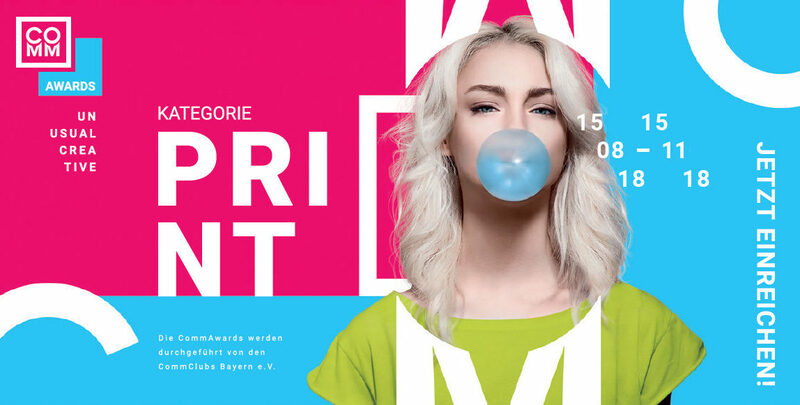 On the award front there was good news as well, along with some impressive statistics: AdStars 2018 received more than 20,000 entries from 57 countries this year, and 229 advertising executives from 74 countries were given the task of determining this year’s shortlist. 1,719 entries making that final cut, and we were thrilled that our acclaimed Nike FORCE campaign was awarded two bronze and one silver in the Film Craft categories. Due to the huge response for our August #SoundItUp sound logo competition with Music Pool Berlin, the competition was expanded and extended through September. After entries closed, 15 semi-finalists were selected to participate in a masterclass about sound branding with our CEO Christian; with the insights gained through that session they re-worked their compositions. The top five arrangements were then selected by Christian and the Music Pool Berlin team. 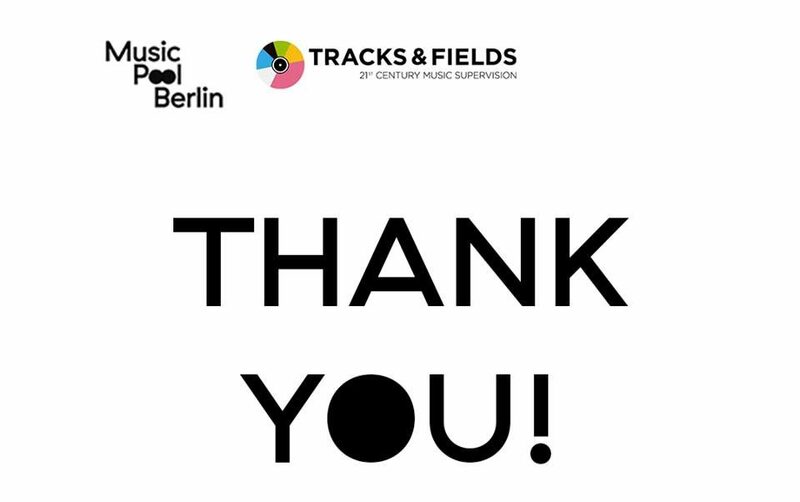 During a special Music Pool Berlin’s night dedicated to Sound Branding earlier this month, the winner was announced and awarded their €300 prize. The rest of the night featured a panel of communications professionals – including TRO‘s music supervision veteran Niko Floss and singer/songwriter academic Queen Alaska – examining the essential ideas and elements of sound branding, as well as a DJ set by Juba Music. Thank you to all of the talented entrants for making this competition such a success! In more Nike Force news, the film was shortlisted in the Film Technique (Editing) category of this year’s prestigious Clio Awards. Congratulations to the team! With autumn coming to a close we’re now looking towards our winter calendar, which is showing no signs of slowing down. Bavarian association Comm Clubs recently announced the Jury participants of their forthcoming CommAwards 2018, taking place in November. The awards celebrate the most extraordinary production and creative work across film, sound, print, outdoor, space, digital and PR in German-speaking territories. We are thrilled to share that Christian is a member of the Awards’ key jury panellists. Covering the categories Sound and Film, the Jury 1 panel features talented colleagues from organisations such as Check24 Vergleichsportal, Sky Deutschland Fernsehen and thjnk Berlin; other jury members from the entire award programme include Kolle Rebbe, Grabarz & Partner Werbeagentur, Grey Düsseldorf, Kaufland, Amazon EU and more. That’s it for Part 1 .. see you again soon for PART 2 featuring the global highlights of our music supervision, composition and bespoke music work.